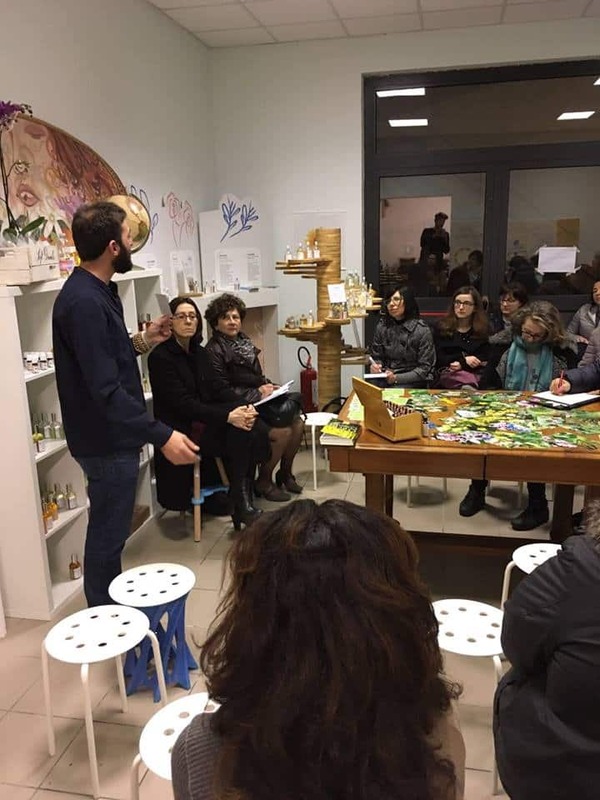 We gladly publish the contribution of Alessio Bianchi that in the context of the event Walking Listening To Herbs he spoke about the importance of the Bach Flowers. 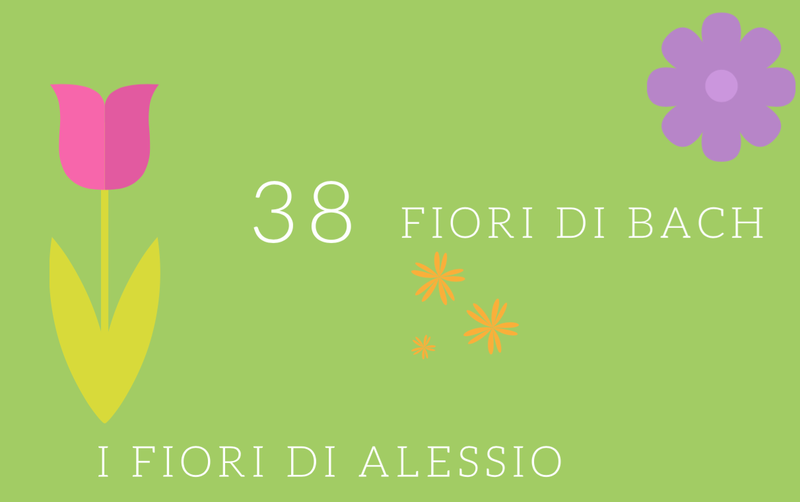 Anyone wishing to follow Alessio and stay in touch with him can put a like on his page Alessio's Flowers. Sunday 19 May we danced between the emotions, the moods and the strong shades of the Bach Flowers. This therapy is also said Flower Therapy because it involves the administration of the Essences discovered by Edward Bach. Bach has left us a strong method to evolve our emotions through 38 Flowers, each of which interacts with you and helps us to understand the experiences to be experienced at that time. They are divided into 5 classes and each of them is interconnected and connected to a need. The floristapeuta, through a dialogue with the person, understands from his words and his stories what is most affecting him. We began our chat by introducing the charismatic figure of Bach, how in his life he decided to change his life path several times. Listening to what his Soul required, how to get away from the conventions of the moment to look for his way and listen to what the Flowers had to say. After being a doctor and homeopath, he decided that none of these paths could completely satisfy him, because neither of them was able to obtain the necessary care results for his standards. From here began the search for the Flowers, which was composed of several steps to "find them all". Each of the 38, as we said before, interacts with a certain emotion or evolutionary state that imprisons us. From the fear of the future, to failing to make decisions or to never feeling worthy. One of the things that was most pressing for Bach was that the essences should be "pure", in fact the 38 are all spontaneous plants, do not show important pharmacological effects and none of it is toxic. Another question asked by Bach was how to extract this information and make it available without altering the message. The solution arrived with the two methods: the sunburn and Boiling. Through these procedures we obtain an informed water of the messages that the Flowers will give us through the assumption. Sunday morning, as during the conferences I hold, I play a little game with those present. Distribute on a table of photos depicting the flowers and ask to choose one or two to "feeling" that is without thinking, on impulse. Once everyone has chosen, it begins with a description of the main features of the Flower, of emotions and related lessons. If we choose a certain Essence it is because it wants to communicate what we must see and accept within ourselves, to be lighter and to be able to take off a garment that we no longer need. The therapy with the flowers must be directed to obtain a goal, to untie a knot and once we have done we can decide to end because we are strong again and we can better listen to our Soul. The Essences show us the way, they support us but they will never impose their message on us, they will always be by our side and will help us to drop veils, but it will be up to us to decide whether to do it or not. Bach never spoke of negative emotions or bad experiences but gave the Flowers only the positive meanings that is the Flower of Forgiveness, the Flower of Courage etc .. so only of what they are their potential and what they must awaken in us.